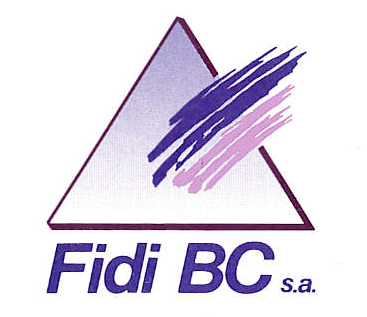 Fidi BC SA, founded in 1990, is an auditing and consulting office located in Lugano and operating in the financial and commercial sectors, both nationally and internationally. In fewer than 15 years, FIDI BC SA has affirmed itself in financial markets thanks to two strong points: the high level of its team’s professional preparation, and the ability to assist customers with personalized services. Fidi BC SA‘s team can count on qualified people who have been educated in the most renowned Swiss and foreign institutes. The organization’s size allows for a great level of harmony at work, which is a perfect condition for developing a personal relationship with customers. 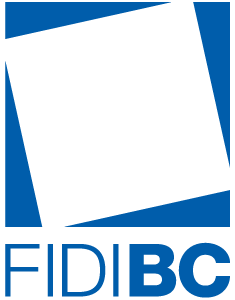 FIDI BC SA is proud to have a large number of private and institutional clients, including numerous public institutions of Switzerland and Ticino. Another essential role in the development of the company comes from the combination between the city of Lugano, the third Swiss financial center, which has always been well known for excellent service, and Ticino, a Canton situated in a central location with an Italian culture and language. These conditions allow for a clear view of the future and for the development of many different relationships throughout Europe, and in Italy in particular. Fidi BC SA is a founding member of “Consulenze Associate”, an organization that brings together professionals from Ticino who guarantee instant access to a complete range of services with legal and banking support in the following areas: finance, insurance, construction, corporate image, recruitment and information technology. 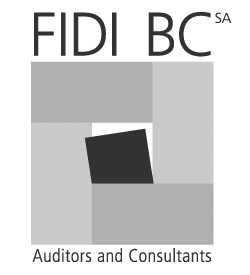 In order to expand its international relations, in 1995 FIDI BC SA became a member of Nexia International Group, the first global network of auditors and independent consultants. Nexia International has around 9000 skilled employees operating in more than 70 countries. FIDI BC SA, in order to provide high quality services to its clients, obtained an SQS ISO 9001: 2000 certification in February 2001.